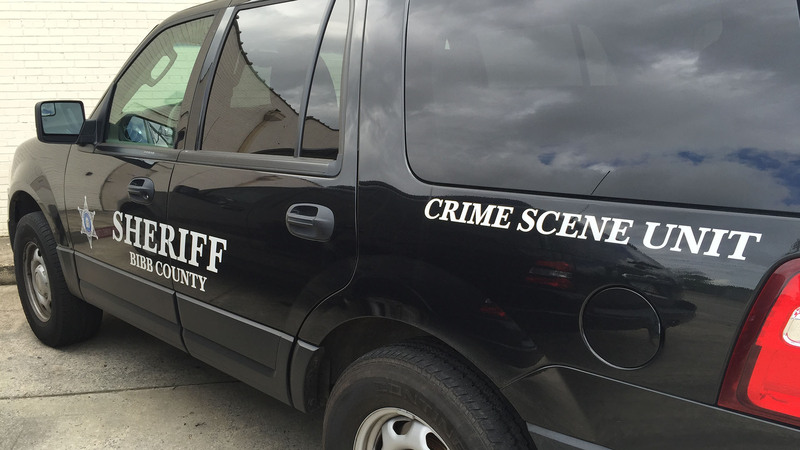 The Bibb County Sheriff’s Office is investigating a Shooting incident that was reported to have occurred in the 2700 block of Montpelier Avenue, just after 04:30a.m. Monday morning. It was reported that 62yr old Ira Shackelford, of Macon, was walking on Montpelier Ave. when an unknown suspect in a car started shooting at him. It was stated the suspect fired multiple shots. No one else was injured in the incident. Shackelford was treated and released on scene. No information is available on the suspect at this time. Anyone with information in reference to this incident is urged to contact the Bibb Sheriff’s Office at 478-751 -7500, or Macon Regional Crime Stoppers at 1-877-68CRIME.